North Coast Estate Sales provides on-site estate sale services in Cleveland and the surrounding areas for individuals who are seeking to sell a wide variety and large quantity of personal property. North Coast Estate Sales is an estate liquidation company providing on-site estate sale services and home clean-out services in Cleveland and the surrounding areas. Whether you are downsizing, relocating or coping with the death of a loved one, we can provide you with the professional, caring assistance you need. We manage our estate sales with honesty, empathy and professionalism. We are proud members of the American Society of Estate Liquidators and adhere to the code of ethics set forth by this professional organization. To learn about our estate liquidation process, click here. 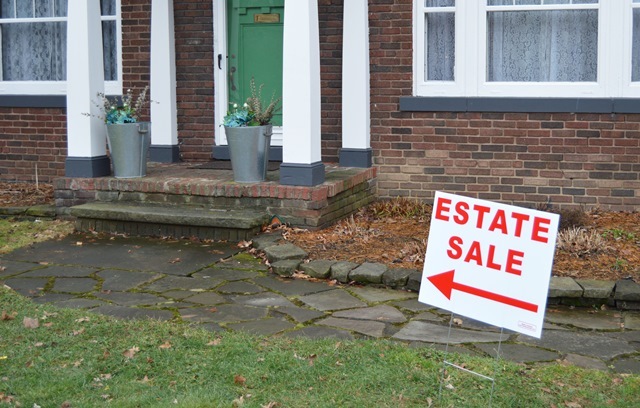 If you are wondering whether an estate sale is the best choice for your needs, our Frequently Asked Questions may provide you with some guidance. Just a few of the communities we serve are Beachwood, Chagrin Falls, Cleveland, Cleveland Heights, Garfield Heights, Lakewood, Mayfield Heights, Moreland Hills, Parma, Shaker Heights, South Euclid and University Heights.